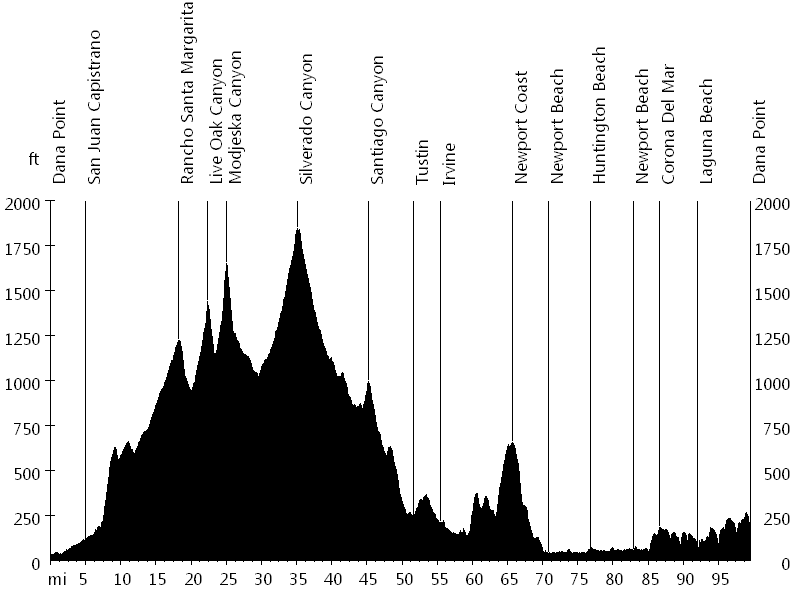 This ride starts in Dana Point and leads north through the canyons and back south along the coast. 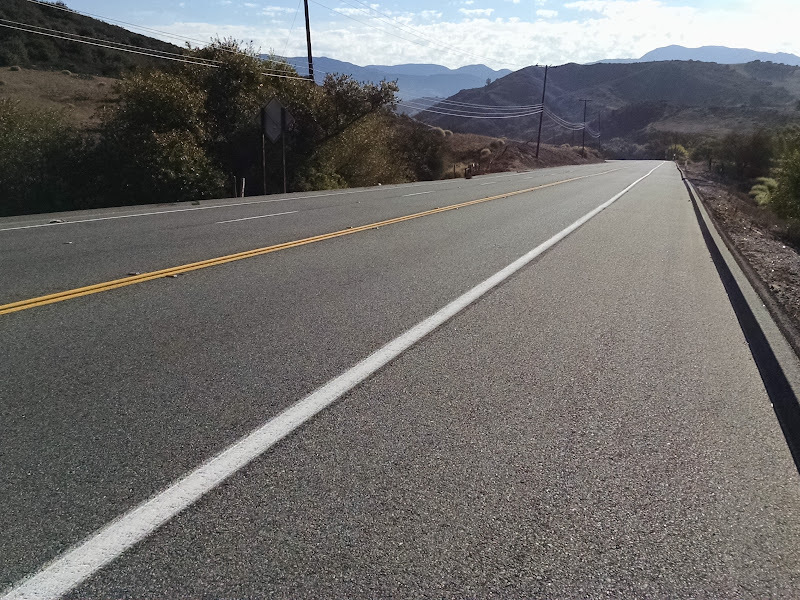 It follows Antonio Parkway and passes through Trabuco Canyon, Live Oak Canyon, Santiago Canyon, Modjeska Canyon, and Silverado Canyon. The ride then continues on Jamboree Road, Portola Parkway, and Jeffrey Road, which turns into University Drive. 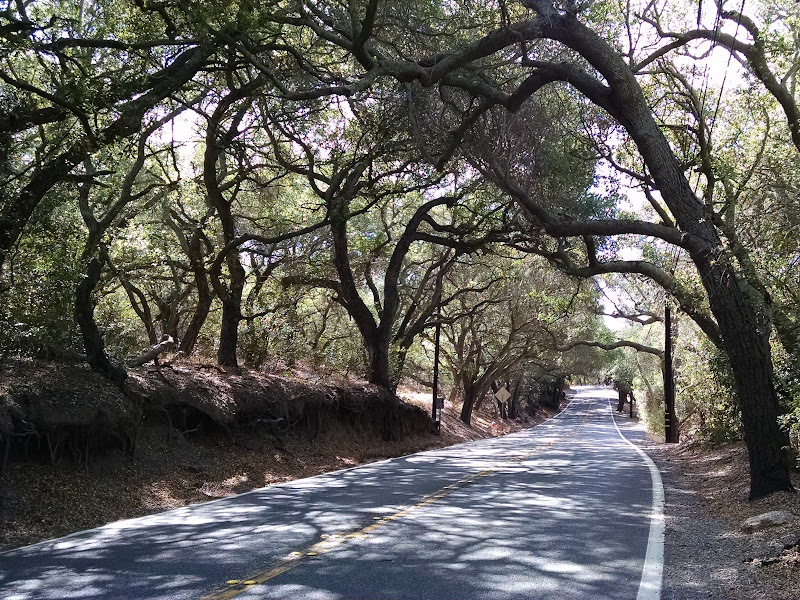 Ridgeline Drive, Turtle Rock Drive, and Shady Canyon Drive lead to Bonita Canyon Drive and up Newport Coast Drive. 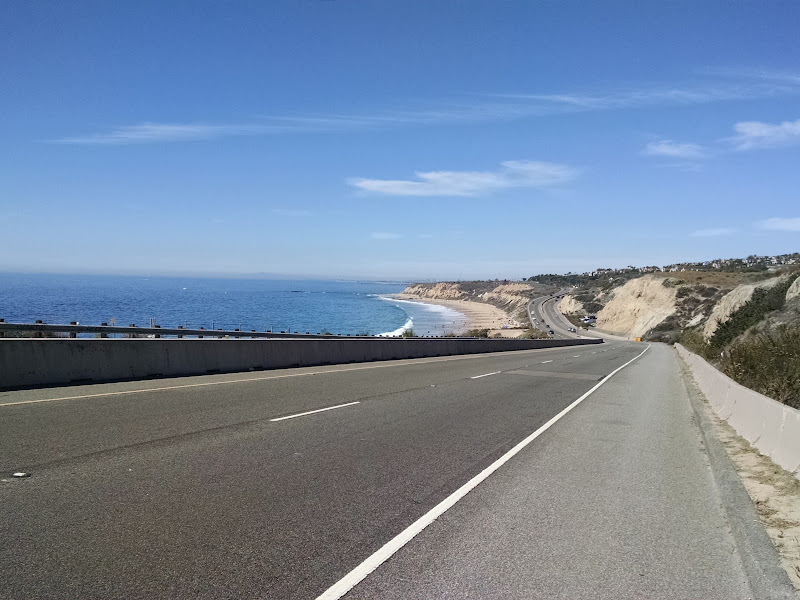 San Joaquin Hills Road, San Miguel Drive, and MacArthur Boulevard lead down to Pacific Coast Highway. The turnaround point is at Huntington Beach Pier, where the route turns south and follows PCH all the way back to Dana Point. 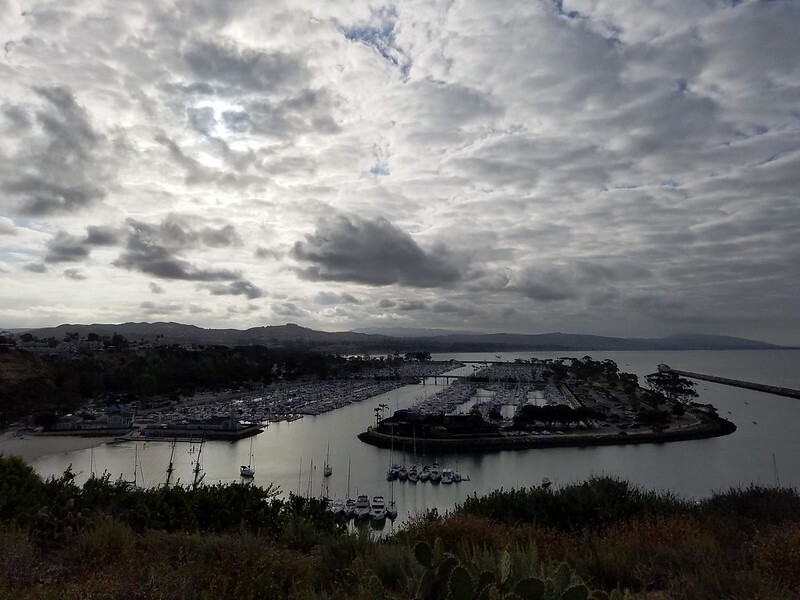 Bayside Drive is a scenic detour in Newport Beach. This ride is one of my training rides, both in clockwise and counter-clockwise direction.